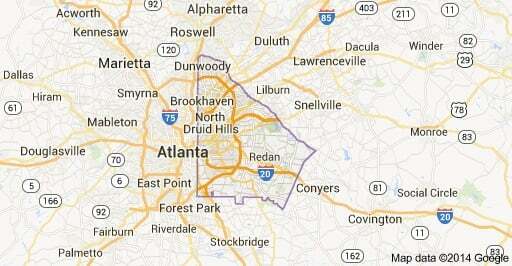 A map of DeKalb County. On Saturday, April 27, and Sunday, April 28, from 8:30 a.m. to 6 p.m., the DeKalb Criminal Justice Treatment Coalition Inc. is hosting the 2019 Full Court Press Tournament, a basketball tournament to raise awareness about mental health. Sixteen basketball teams will compete in a double elimination tournament, and the 2018 champion to beat is the DeKalb County District Attorney’s Boston Ballers. Full Court Press Tournament will be held in the Decatur Active Living Center, located at 231 Sycamore Street. For more information, check out: www.dekalbcountyfullcourtpress.com.